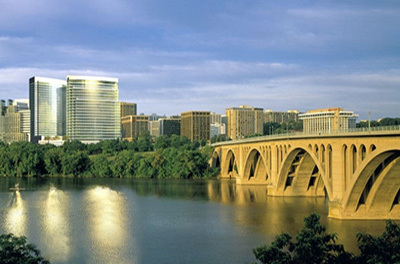 The highest sale price in December was scored at The Waterview in Arlington. The 3-bedroom, 3.5 bath stunner was captured for $3,258,000. 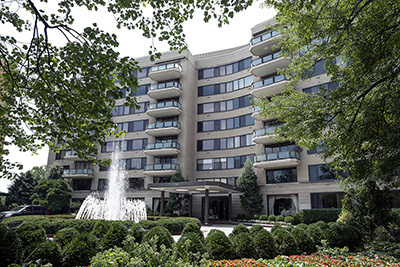 Other top prices included $2,985,000 at Shoreham West in Woodley Park, $2,410,000 at 3303 Water Street in Georgetown, $2,300,000 at Somerset House in Friendship Heights, $1,810,000 at The Lauren in Bethesda and $1,675,000 at Q 14 in Logan Circle. 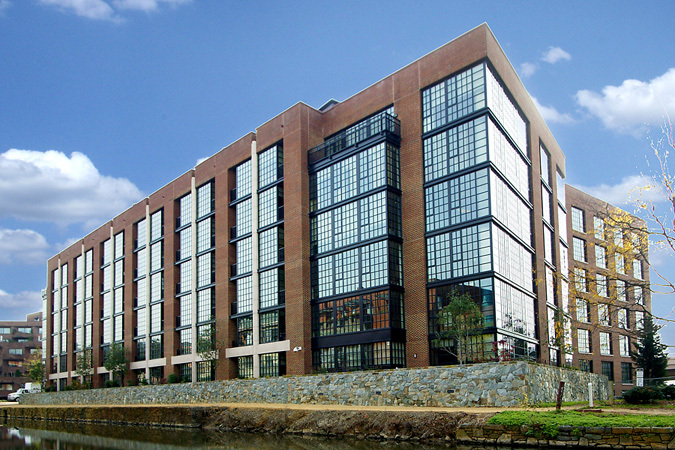 To see all the hottest building and category winners in December visit our DC Penthouse and Luxury Condo Marketing Activity Report. LifeAtTheTop.com is the ultimate resource with the right properties, the right firm, and the right agents. If you’re thinking of a move, you owe it to yourself to start a conversation with Jeff Wilson. Make sure you have every advantage possible working in your favor. Search the entire DC luxury condo database or consult our exclusive Hidden Penthouse List® to instantly view all of the luxury penthouses for sale in the Capital Region. Explore DC's best neighborhoods and discover the “It" Buildings — see why some have "it" over the rest!